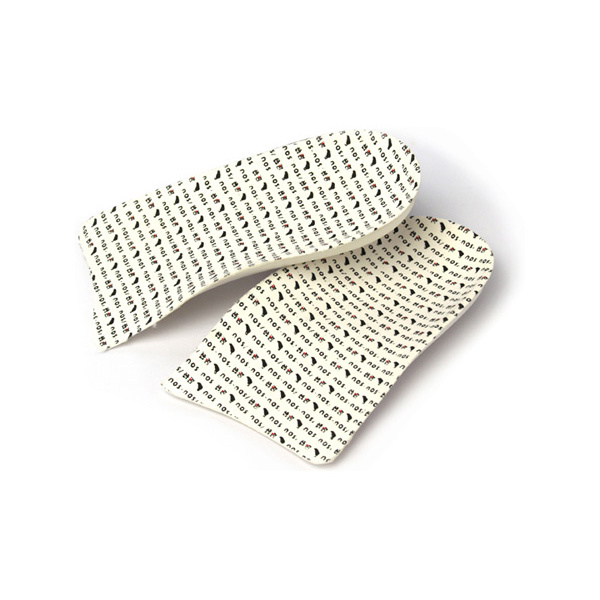 Cotton blend stretch tabi are great to wear indoors on tatami floor mats when doing tea ceremony. 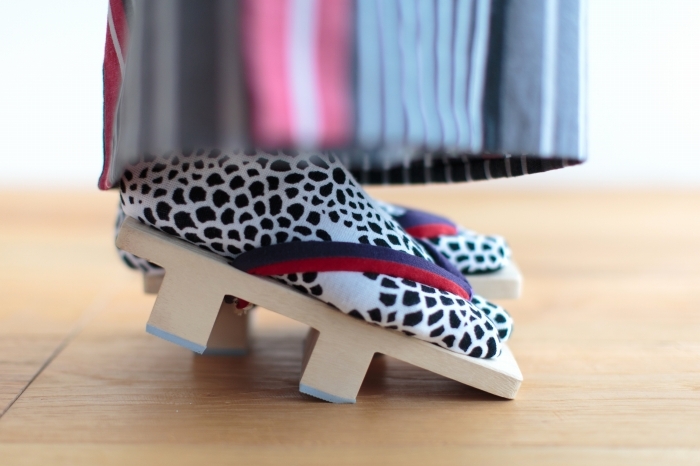 You can also wear them with Japanese geta and asabura sandals during festivals. 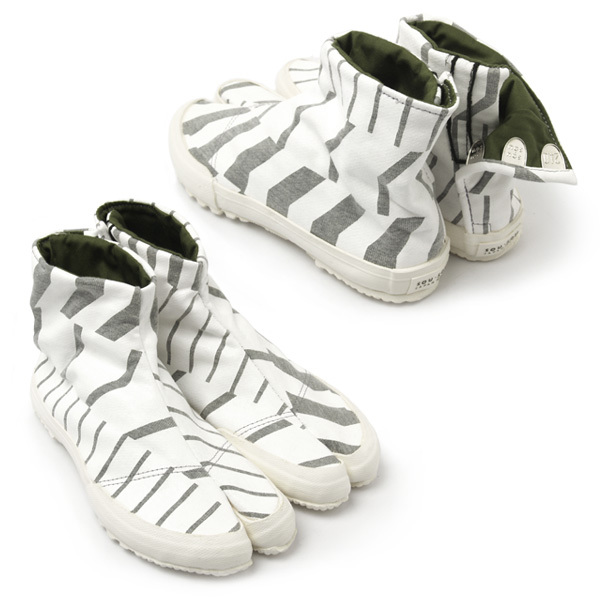 ※Each piece is uniquely cut from the printed textile, therefore, print placement will vary and cannot be selected. 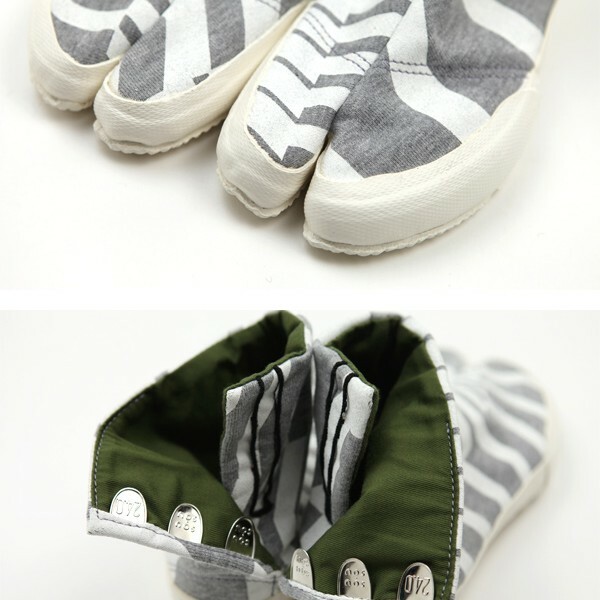 ※When worn with enamel sandals, color transfer may occur when contact is made with the non-slip rubber detail. 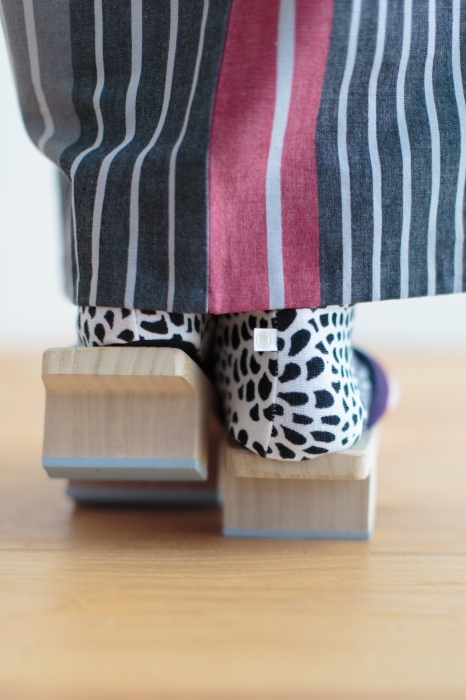 ※It is recommended to purchase the size that fits exactly or a little larger to prevent over-stretching the back heel of the product, as this leads to ripping. If you fit at the end of a size, choose the next size up. ※Due to the nature of the dye used, color discrepancies or fading may occur. ※Wash alone for first few washes. Always wash in a mesh laundry net, cold water and delicate cycle with a mild detergent. ※Do not hand wash or leave soaking as color may transfer. ※Do not tumble dry; air dry flat recommended.